Today is Black Friday. I'm not sure why that's significant to those of us who aren't in the the United States but hell, people are going on about it everywhere this week. Or so it seems. 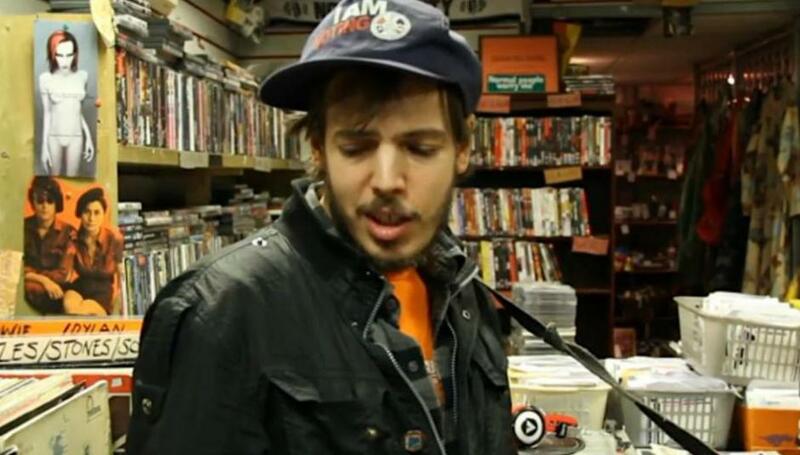 Anyway, a couple of things which are ostensibly "for Black Friday", as part of Record Store Day's Black Friday, are these two Jeffrey Lewis session video for Wowsers Trousers. ...and the second is for 'Don't Let The Record Label Take You Out To Lunch'. More information about Wowsers Trousers on their Tumblr.